4 hr walk, >30 people attending. 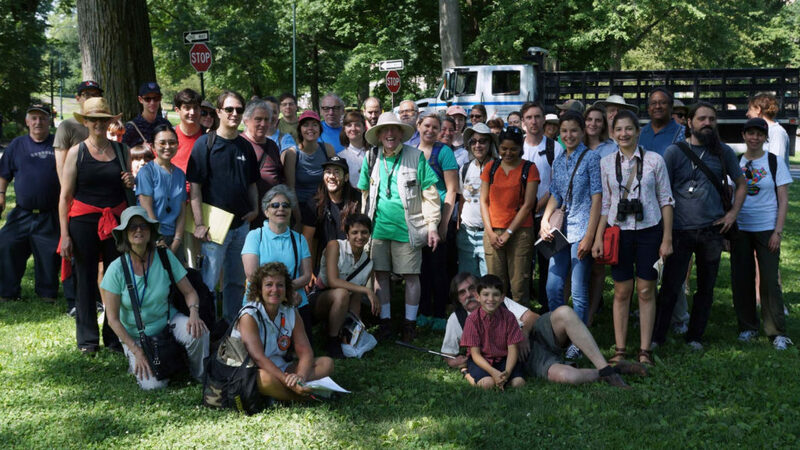 Most of the walk was in the grassy areas around W 96th St. At the end a small group moved to the Ravine for the last hr. Rained heavily the night and morning before. A beautiful, warm but not hot, summer day. About 70 species and still counting as of 6/26. This entry was posted in Species Lists on June 25, 2017 by bradhenslee.